The arts are important at St. Joe and have a long legacy here! For generations, students have taken part in plays throughout the school year. Students grow in confidence by means of the plays put on at St. Joe. Many also discover talents they didn’t know they had, and all are able to build their talents through the arts program at St. Joe. Plays for the 2018-2019 calendar are scheduled for December 11, 2018 and March 12, 2019. More info to follow. To celebrate the parish’s 150th anniversary, the pastor, Fr. Mike Keucher, wrote a directed a play. 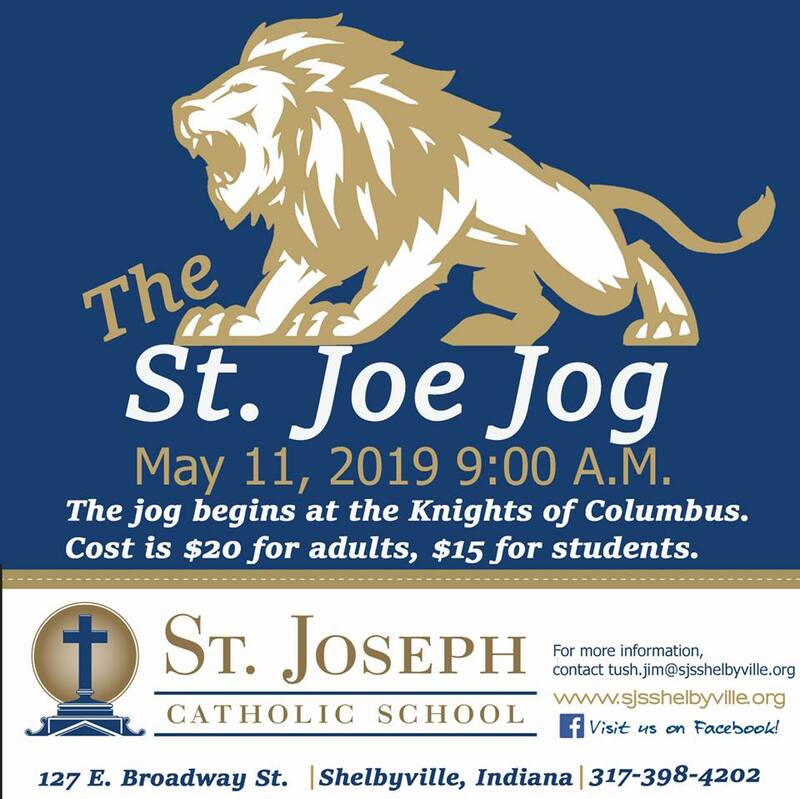 The play, The St. Joe Show, incorporated all students and the performance took place at the Strand on March 19, 2018.